Special Staff Thanksgiving Dinner / We Love Our CATCH Prep Teachers! 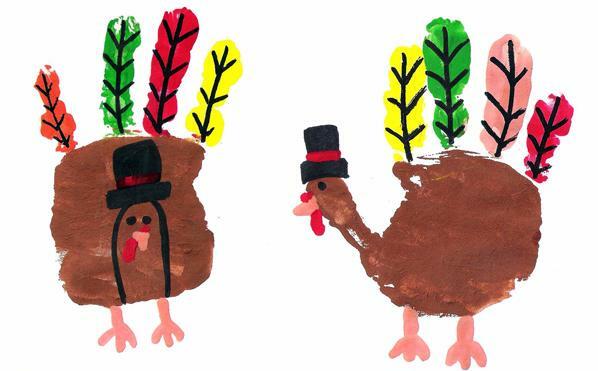 Have A Safe, Restful, And Family-Filled Thanksgiving Break! 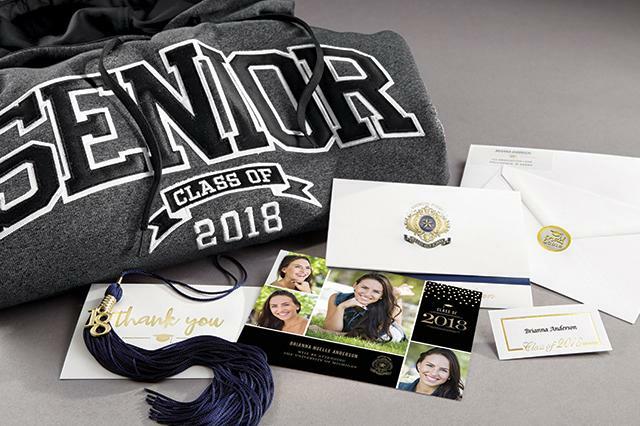 Jostens will be on campus Thursday morning to sell Senior packages including Class Rings, Graduation Announcements, etc. 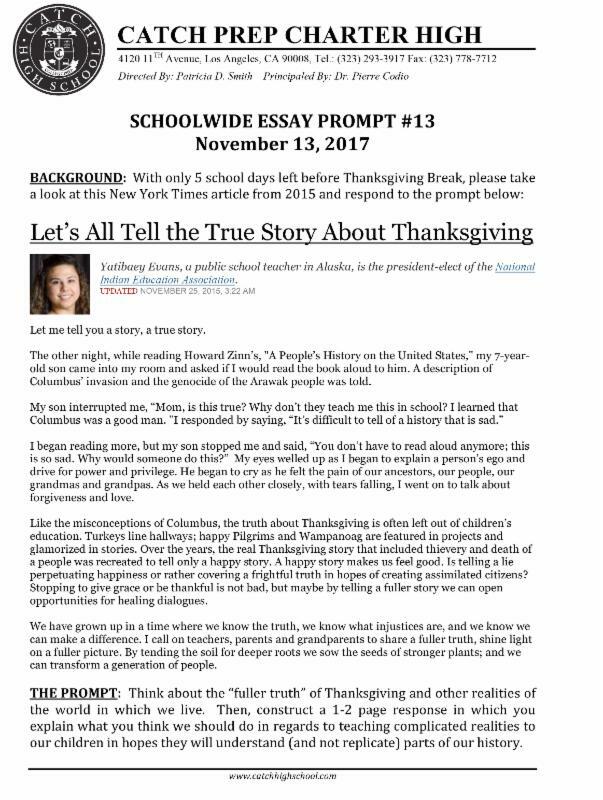 for all families interested. 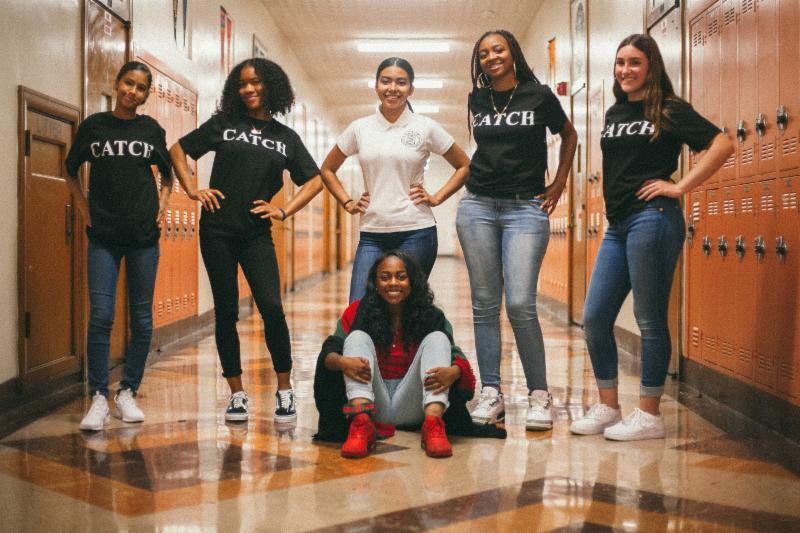 To view the CATCH Prep Online Graduation Store , just CLICK HERE . Students interested in purchasing from Jostens should bring a checkbook to school. 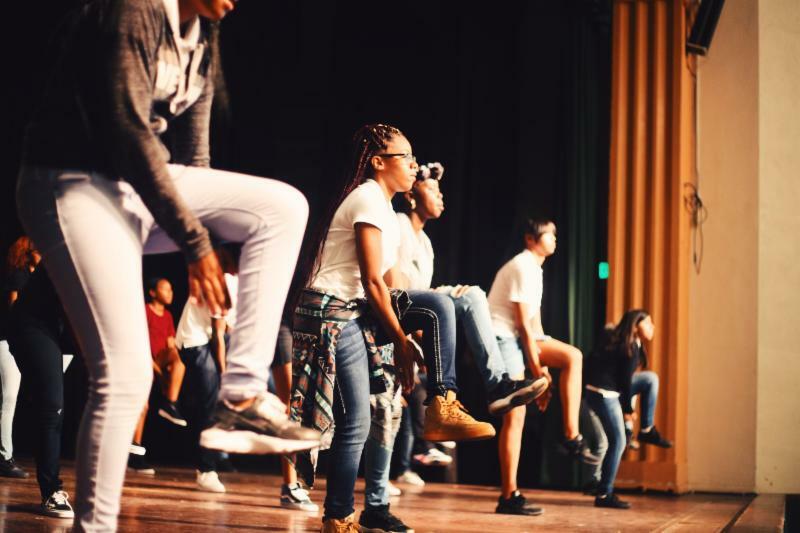 With Competition Season right around the corner, the CATCH Prep Step Team is looking for any interested students to try out to join the traveling squad. The team will be competing across the United States this year and routines are being developed as we speak for competitions. Contact Miss Pat for info! We Love You Miss T! Miss T. How do we love thee? Let us count the ways... Now in her 8th year at CATCH Prep, Miss T is known for her constant smiling, unwavering support of all students, and warm personality that makes everyone feel right at home when she's working with them. We Love You Miss T! Always & Forever. Not only do students learn and retain more through collaboration, they become better friends when they experience working together towards a common goal. 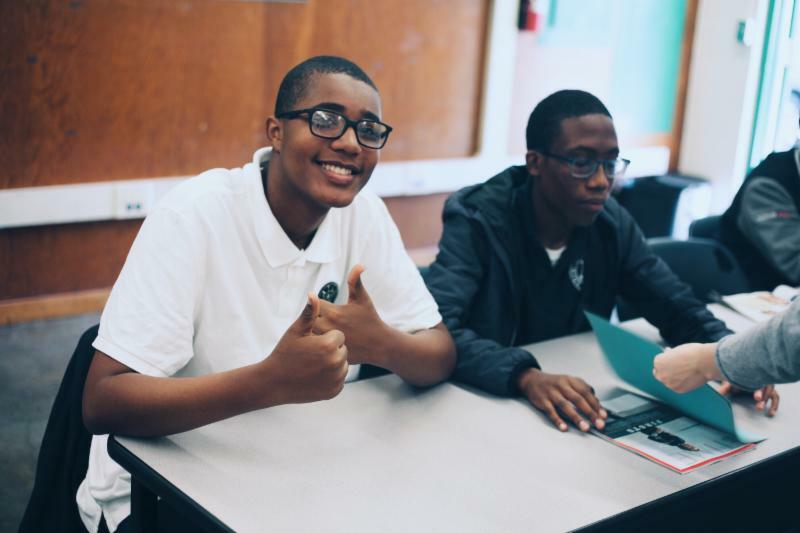 At CATCH Prep, we value Group Work as a core classroom strategy that not only begets learning outcomes, but social ones as well. One would be hard-pressed to find the Denley twins on campus sporting anything other than a huge smile. 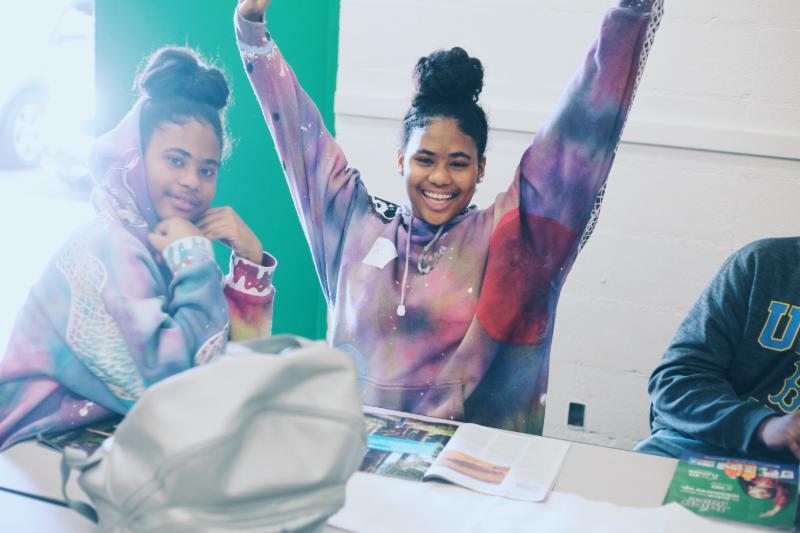 Going to school with a sibling can be a a blast, and judging by their faces, these girls are absolutely loving it!